Getting the emergency cash you need can be hard if you don’t have great credit. Fortunately, you could get anywhere up to $15,000 today with the Temecula title loans, payday loans and signature installment loans available at your local Fast Auto & Payday Loans, Inc. store in San Diego, Irvine, Carlsbad. You could use your car’s title to get the cash you need fast, and getting started now is as easy as filling out our online request form. We’ll contact you within minutes to get the process started and answer your questions. 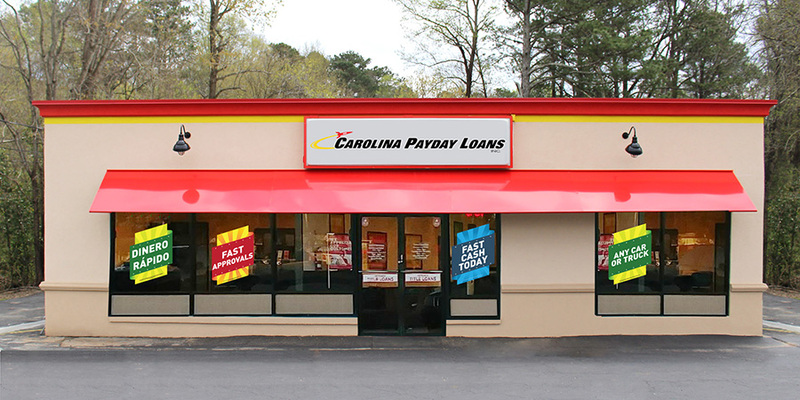 So when you need to get cash fast, look no further than your local Fast Auto & Payday Loans, Inc. store! There’s more than one way to get cash when you need it. But if banks turn you down and you’d rather not trouble your loved ones, where else could you get emergency cash to cover an unforeseen expense? Get the cash you need by using its title for a title loan at any one of our 100+ Fast Auto & Payday Loans, Inc. stores near San Diego, Irvine, Carlsbad, and throughout the state of California. You also get to continue driving your car while paying back your loan. So if you’re stuck in a financial struggle, get yourself out of it today with a title loan from our store in Temecula. Fill out our online request form to get started now! Why Choose Us for Your Temecula Title Loan?